Provides a range of services to support people to return home or stay at home and assist with long term arrangements if needed. Is the referral centre for patients seeking consultation for elective and non-emergency treatment at Bendigo Health’s hospital campus as a public patient. Information, phone numbers, links to referrals and any other information needed by our health professionals. More than 1,300 babies are born at Bendigo Health every year and our dedicated team of staff are here to guide you the whole way. Bendigo Healthâ€™s Carshalton House is celebrating its 25th anniversary with an afternoon tea today. The nursing home opened its doors on 1 April 1992 and is home to 45 residents. Bendigo Health has hosted more than 40 GPs, mainly from rural areas, for a day-long emergency procedures skills workshop. Senior Doctors thank you drinks. Afternoon tea to thank volunteers who assisted on move day. 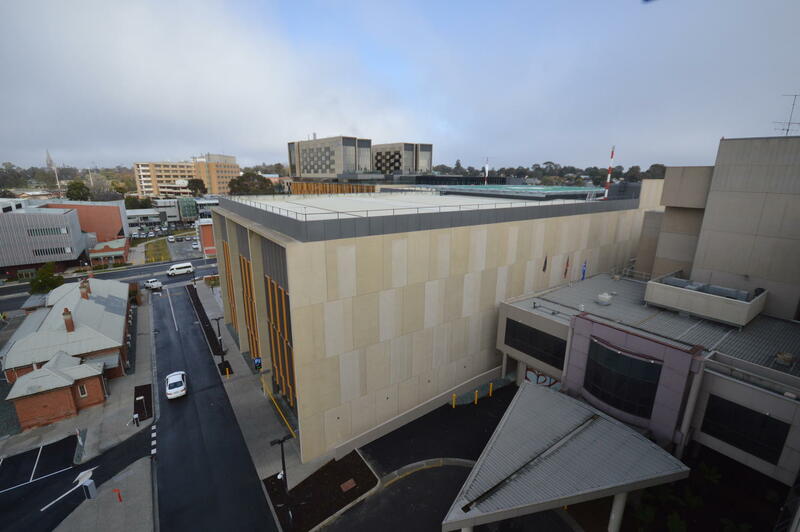 Today marks the completion of an exciting first month in the new Bendigo Hospital. Bendigo Health this week welcomes 52 newly registered nurses who are set to commence their nursing careers at Bendigo Health. 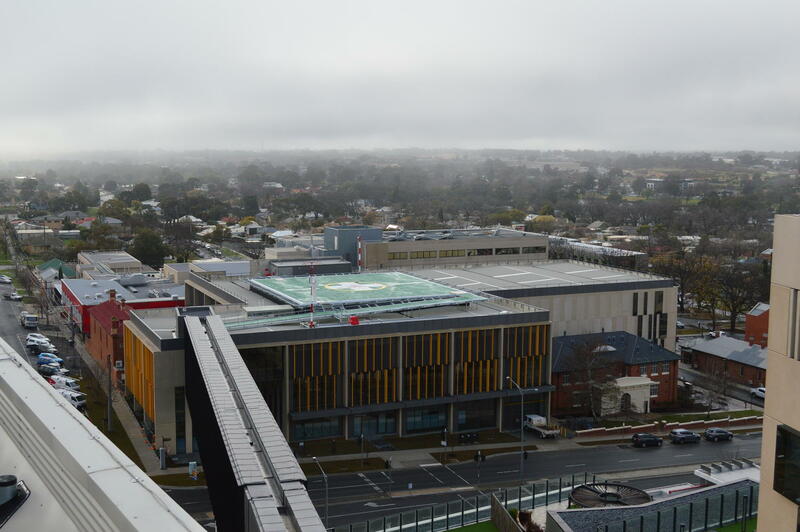 All inpatients have arrived safely at Bendigo Health's new hospital in Mercy Street. A total of around 170 patients were moved over the course of the day. The Bendigo Bank Fun Run is our town’s biggest running event and the Bendigo Health Foundation’s major fundraiser for the year. In 2018, participants will also have the option to move through our ‘colour run stations’ positioned throughout the track! The Bendigo Health Foundation team, with volunteer support, is responsible for all fundraising for the organisation. Every donation, large or small, is an investment in the health and wellbeing of our community. Workplace Giving is a simple and effective process of making regular donations towards the Bendigo Health Foundation through your payroll system. By contributing to a workplace giving pre-tax program, the member receives the benefit of an immediate tax deduction from their wage. The donation helps improve services to our patients, whilst at the same time gives discounts to donors from local business.